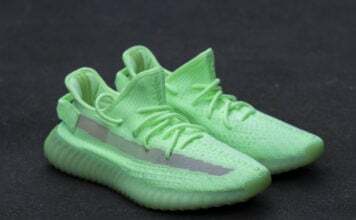 The combination of yellow, red, green and black taken has been used by almost every major sneaker company, some more than others. 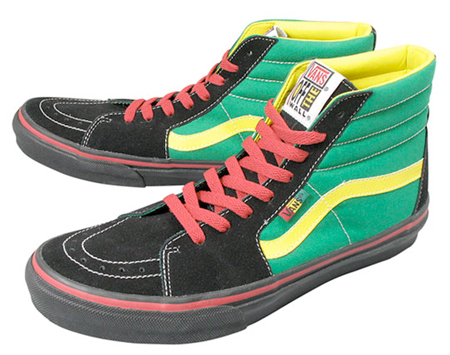 This Rasta color-way was used in a similar way during the collaboration with Vans and Bad Brains. 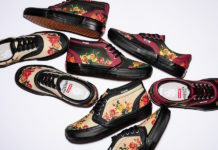 This time around, a pack is made up of the SK8-Hi and the Era. 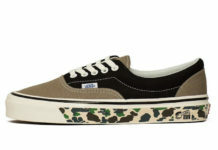 Not really the most stunning Vans, but a subtle mixture of bright and subtle colors. Available now at ABC-Mart.